Logistics is the management of the flow of resources between the point of origin and the point of consumption in order to meet some requirements, for example, of customers or corporations. 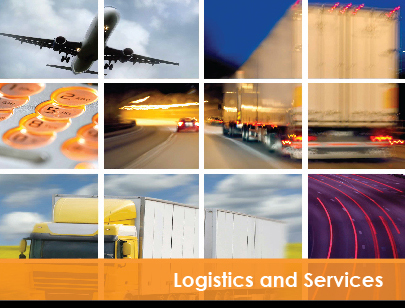 The resources managed in logistics can include physical items, such as food, materials, equipment, liquids, and staff, as well as abstract items, such as time, information, particles, and energy. The logistics of physical items usually involves the integration of information flow, material handling, production, packaging, inventory, transportation, warehousing, and often security. Step Media can provide you one stop logistics support in surrounding the business promotion. At the event level this allows us to examine individual components and match them to like-minded organizations at the event. It also includes researching how similar events gather audiences to help our clients strategize around trending topics and drive attendee interest.